Richard Egües and José Fajardo are universally regarded as the leading exponents of charanga flute playing, an improvisatory style that crystallized in 1950s Cuba with the rise of the mambo and the chachachá. Despite the commercial success of their recordings with Orquesta Aragón and Fajardo y sus Estrellas and their influence not only on Cuban flute players but also on other Latin dance musicians, no in-depth analytical study of their flute solos exists. In Cuban Flute Style: Interpretation and Improvisation, Sue Miller—music historian, charanga flute player, and former student of Richard Egües—examines the early-twentieth-century decorative style of flute playing in the Cuban danzón and its links with the later soloistic style of the 1950s as exemplified by Fajardo and Egües. 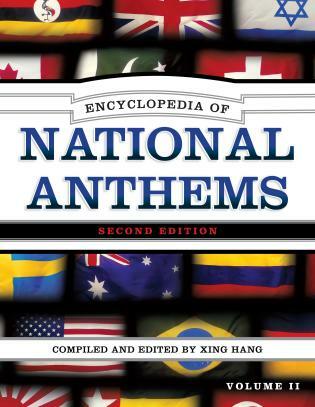 Transcriptions and analyses of recorded performances demonstrate the characteristic elements of the style as well as the styles of individual players. 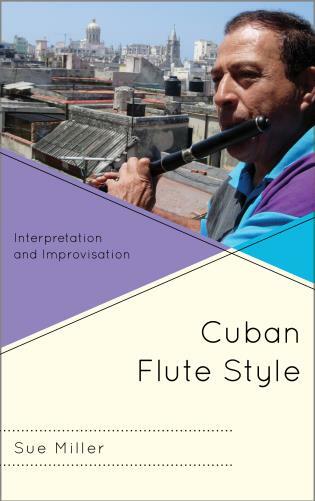 A combination of musicological analysis and ethnomusicological fieldwork reveals the polyrhythmic and melodic aspects of the Cuban flute style, with commentary from flutists Richard Egües, Joaquín Oliveros, Polo Tamayo, Eddy Zervigón, and other renowned players. Miller also covers techniques for flutists seeking to learn the style—including altissimo fingerings for the Boehm flute and fingerings for the five-key charanga flute—as well as guidance on articulation, phrasing, repertoire, practicing improvisation, and working with recordings. Cuban Flute Style will appeal to those working in the fields of Cuban music, improvisation, music analysis, ethnomusicology, performance and performance practice, popular music, and cultural theory. Sue Miller is a flute player and musical director of the United Kingdom’s only charanga orchestra, Charanga del Norte, which she founded in 1998. She holds a doctorate in flute improvisation in Cuban charanga performance from the University of Leeds and has studied charanga flute improvisation with Richard Egües. She has performed with veteran charanga musicians in Havana, such as Estrellas Cubanas, Charanga de Oro, Orquesta Sublime and Orquesta Barbarito Díez, and is a senior lecturer in music at Anglia Ruskin University, Cambridge (UK). Let me begin by saying that Sue Miller's Cuban Flute Style is an extraordinarily comprehensive oeuvre, with respect to both the history and the technique of charanga flute playing. 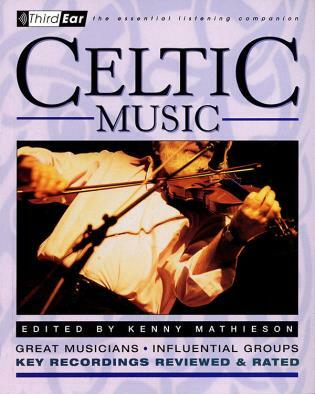 In addition, her book is realized with a broad as well as a thoughtful understanding of the entire tradition on which this style of music is based. ... i read the entire book with rapt attention and avid interest. In fact, at times I was motivated io move perhaps a little more quickly through the text than I ought to have because I would find myself falling under the allure of the next chapter. But such enthusiasm was hardly premature because there is so much to revisit in this book. It will serve as a vital source of reference to flautists, all over the world' for years to come - and not just for those interested in charanga. [F]or all the academic and anthropological research work done in the past 60+ years in the Latin Music field, very few have been successful in conveying the essence of their subject matter. Sue Miller’s remarkable book does not only succeed in its comprehensive approach to introduce and educate both performing flutists and academicians to this wonderful music and its history, she captivates the reader through her passion, love and commitment to the genre. . . .Sue Miller deserves the highest praise for a work of the highest caliber. . . .I declare that Cuban Flute Style is brilliant and without precedent. The research work is thorough and meticulous. 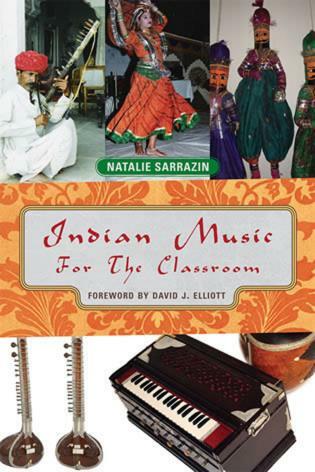 The historical narrative of the flute styles and its protagonists is comprehensive, consistent and most importantly, respectful of the music’s tradition and filled with palpable affection. Her improvisation transcriptions and music samples from a wide selection of recordings (most of them commercially released) are accurate and accessible. . . .Sue Miller has created a work that celebrates and guarantees the perpetuation of Charanga and its Cuban Flute Style Tradition for many generations to come. Its historical, cultural, and pedagogical value cannot be overstated.